RumiLife® M Drench™ nutritional supplement is an oral supplement specifically formulated for the post-fresh cow. The product provides bioavailable sources of nutrients to promote fresh cow health during the transition period. The supplement includes calcium propionate and calcium chloride as highly available forms of calcium. It also includes magnesium sulfate for replenishing magnesium and regulating calcium; potassium, chloride and sodium for electrolyte replacement; glycine for optimal electrolyte absorption; and dextrose for added energy. 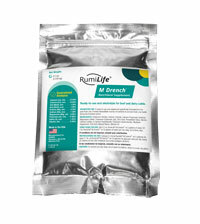 RumiLife® M Drench™ nutritional supplement comes in a 0.5 lb. bag. Producers can mix one bag to five gallons of water or two bags to 10 gallons of water per cow daily, up to three days. 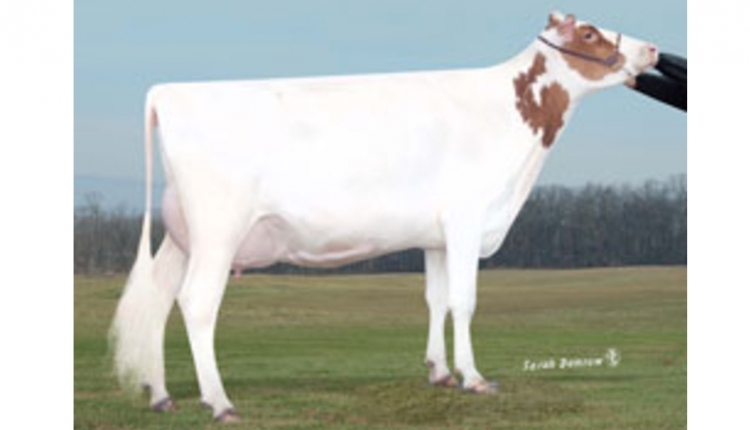 For more information about RumiLife® M Drench™ nutritional supplement or other GENEX products, visit www.genex.coop.